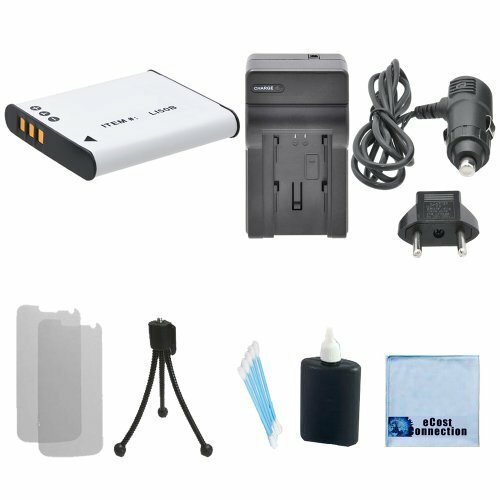 The Stylus 1030SW is designed for active people who want a tough camera that can keep up with their on-the-go lifestyles. The Shockproof & Crushproof casing is a durable metal body that has an innovative shock-absorbing construction with a floating circuit board that can protect the Stylus 1030SW from drops up to 6.6 feet and withstand 220 lbs of pressure. 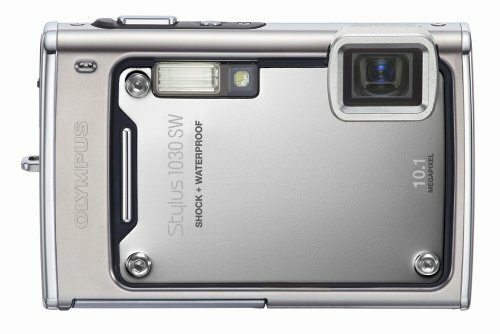 If you ever wanted to take pictures of aquatic life now you can, the Stylus 1030SW has Waterproof seals and gaskets that keeps water out so you can take pictures as deep as 33 feet underwater. When you're skiing or snowboarding you will enjoy the Freezeproof and Digital Image Stabilization features that allows you to take perfect photos of fast moving subjects in cold climates up to -10c/14f. With the 10.1 MP setting you can capture high quality images and then easily view it on the 2.7" HyperCrystal II LCD display at extra-wide viewing angles even in direct sunlight. 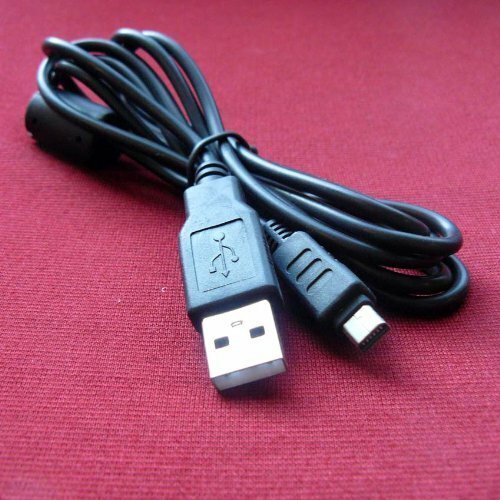 The dCables® USB Cable for the Olympus Stylus 1030 SW is used to download the pictures from your Olympus Stylus 1030 SW to your computer. 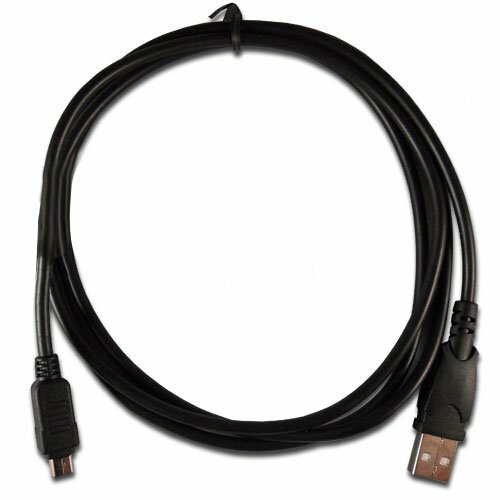 It will work with both PC and Mac!We Make Connection EasydCables® offers the world's largest selection of digital camera cables. 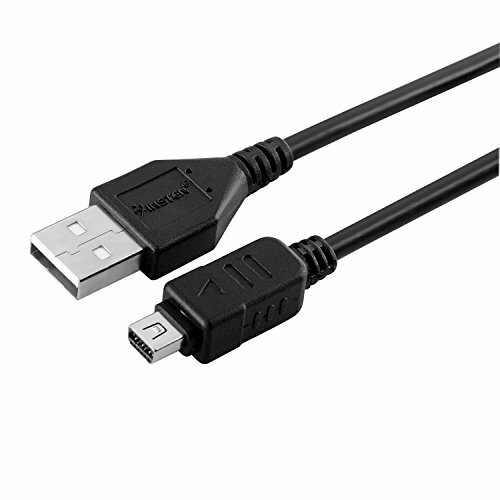 All of our digital camera cables are backed by our Compatibility Guarantee. 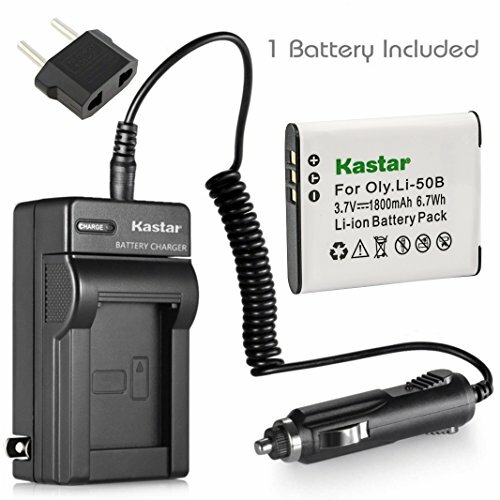 If we state that an accessory that we sell will work with a specific model and it doesn't then we will:1) If we have the correct product in stock we will ship it to you at our expense and send you a prepaid return label to return the incorrect product, or2) If we do not have the correct product in stock we will send you a prepaid return label to return the incorrect product and once we receive that part we will provide a full refund of your original purchase, including shipping.dCables® provides a 30 day no hassle return policy; we also offer a lifetime warranty against manafacturing defect on all of our digital camera cables.That's how dCables® makes connection easy! 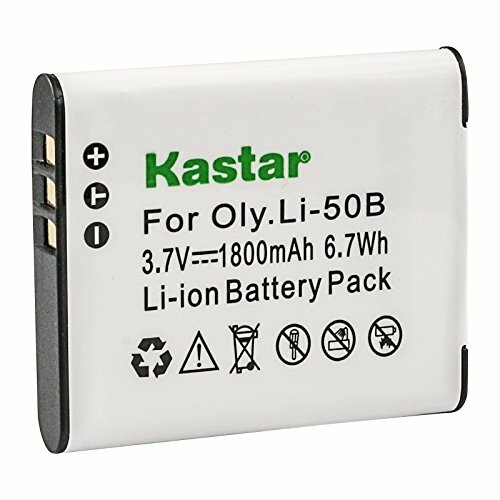 Our batteries will ensure optimum performance saving you time and money. 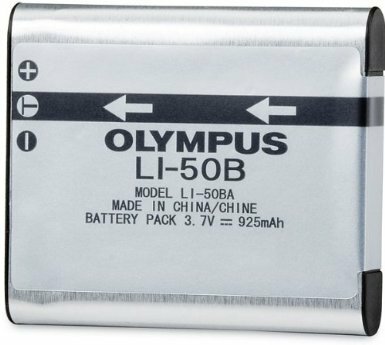 This battery is made specifically for your camera and to meet or exceed the original manufacturer specifications. 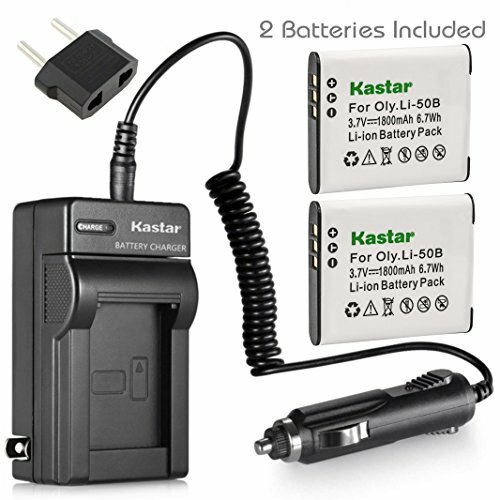 You can rely on our battery expertise and your camera can rely on our batteries to keep it powered up and connected.